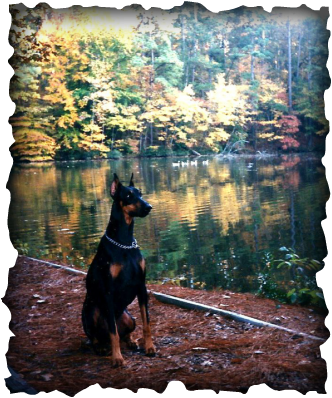 The inspiration for Jade Paws began more than a decade ago with one of my canine soul mates, a Doberman Pinscher named Jade. I knew from the moment I saw her that we were meant to be together. Jade’s various health issues inspired me to take charge of our health and embrace a more holistic lifestyle. I began to learn about naturopathy and apply its principles to our lives, including but not limited to homeopathy, herbalism, chiropractic, massage, and the importance of nutrition in healing. All of these things brought about positive changes in our health and improved our quality of life together. Although Jade passed away years before I became a Certified Canine Massage Therapist, I will always be grateful for her loving guidance onto the path that led me here.